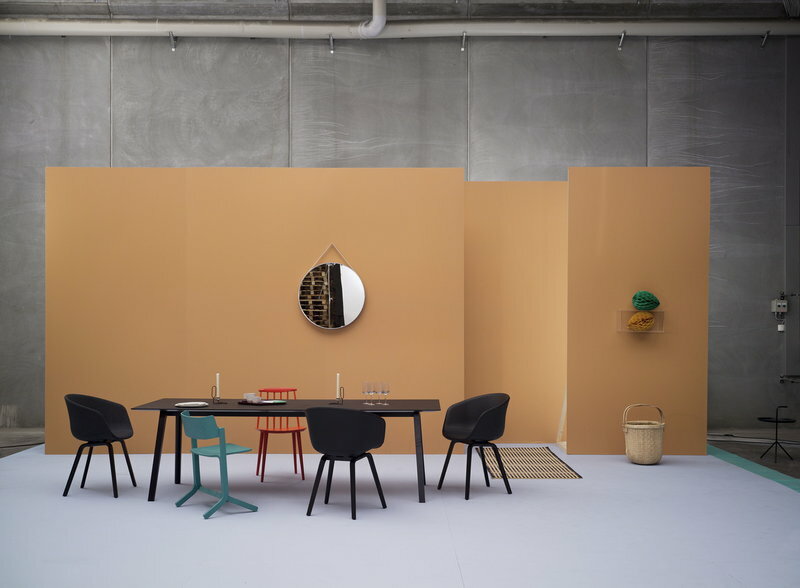 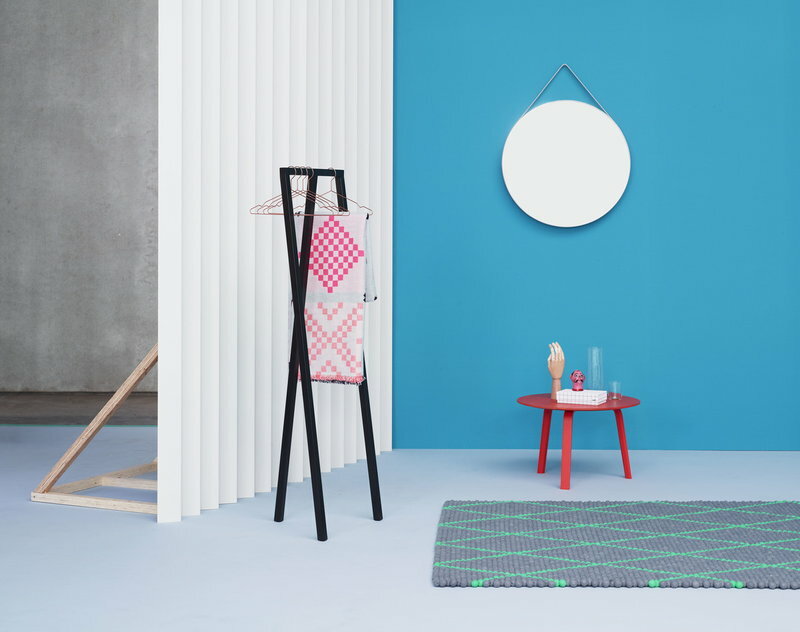 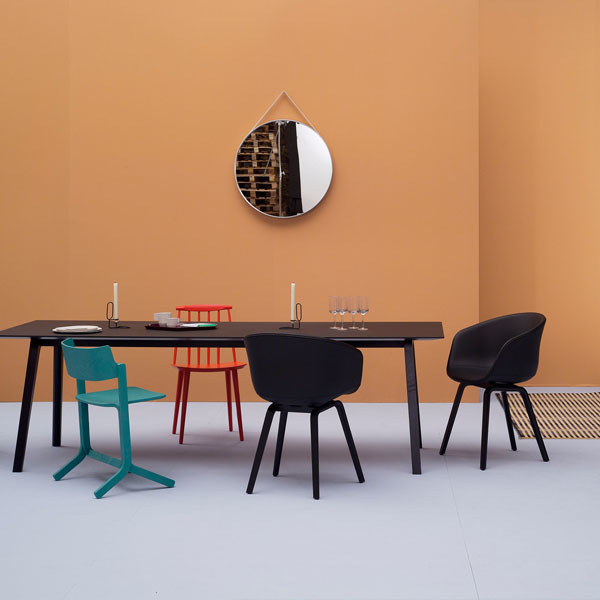 Strap is a playful mirror from Hay. 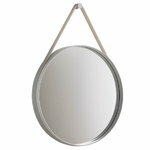 Strap mirror features a round design with a frame inpowder-coatedd steel and a silicone strap for hanging it on the wall. Strap mirror can decorate any space from the hallway to the bedroom, living room and bathroom. 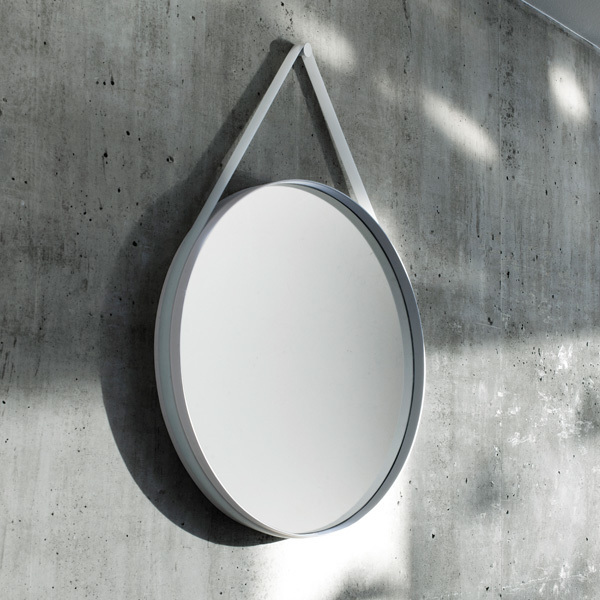 Thanks to its modern and minimalist design, Strap mirror can be adapted to any style and décor. Comes with a grey silicone strap.